AccuZIP, Inc. Honored With Inclusion in the Smithsonian National Postal Museum | Company Newsroom of AccuZIP, Inc.
ATASCADERO, CA, September 14, 2016	(Newswire.com) - ​The Smithsonian’s National Postal Museum today launched a new virtual exhibition, “America’s Mailing Industry,” telling the story of the partnership between the U.S. Postal Service and private industry, who together have helped American citizens and businesses communicate and conduct business for more than 200 years. The partnership between the mailing industry and the postal system is a critical part of the American economy, as its total economic value exceeds $1 trillion and it employs almost 8 million people. At the heart of the mailing industry is the U.S. Postal Service, which has delivered for America for more than two centuries. An explosion of mail in the late 19th and early 20th centuries drove the Post Office Department (through post offices) and large-volume mailers to work together to begin to handle mail more efficiently. Mailers used new methods of paying for postage, which reduced mail handling by postal clerks and enabled the presorting of mail by destination, speeding dispatch and delivery. Mail volume continued to grow to such an extent that by the 1960s it threatened to overwhelm post offices when deposited in bulk by businesses at the end of each work day. This pushed the Post Office Department to embark on a concerted, nationwide campaign to enlist the aid of large mailers in leveling out the daily “mountains” of mail. So began a unique public–private partnership, unprecedented in scope and scale, which continues to this day. In order to present a comprehensive and understandable look at the complex and vast world that is America’s mailing industry, the museum partnered with researchers and experts from the U.S. 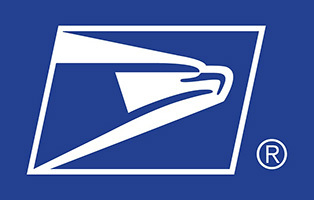 Postal Service, mailing-industry associations and private companies to present stories of success and service to American consumers and businesses. The virtual exhibition offers stories of the mailing industry that focus on how companies, entrepreneurs and multigenerational family businesses, in partnership with the U.S. 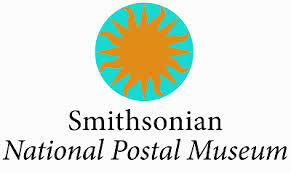 Postal Service, have helped to create and enhance commerce and communications channels throughout American history. 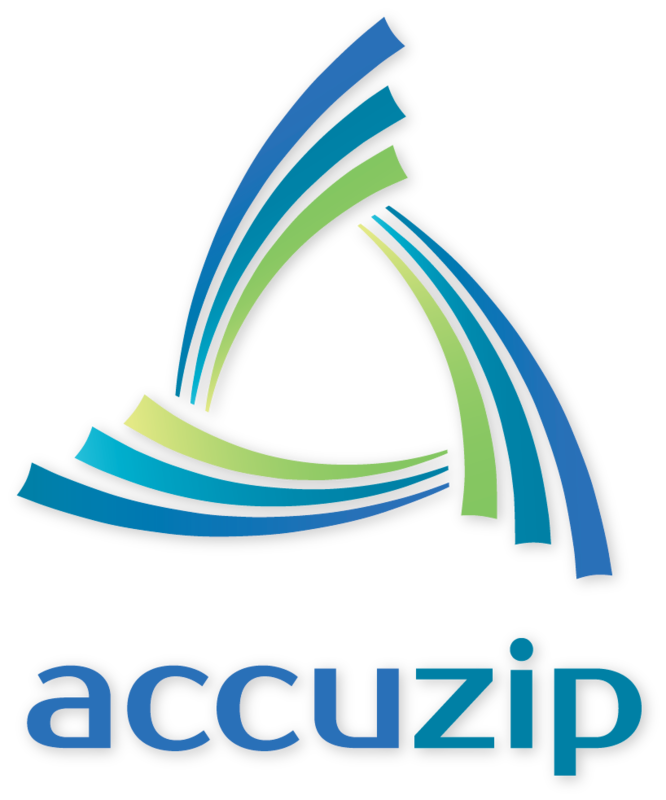 “AccuZIP is honored to be included in this monumental part of history,” says Steve Belmonte, AccuZIP Founder and CEO. “The mailing industry has been my passion for over 25-years. For AccuZIP to be represented in the Smithsonian National Postal Museum is a dream come true and a testament to our role in America’s Mailing Industry.” Steve Belmonte and his wife personally attended the launch event in Washington D.C. where the Postmaster General Megan Brennan was the keynote speaker.